Nations are hurrying to reduce greenhouse gas emissions and slow global warming, and one way they&apos;re going about this is by encouraging the protection of forests. 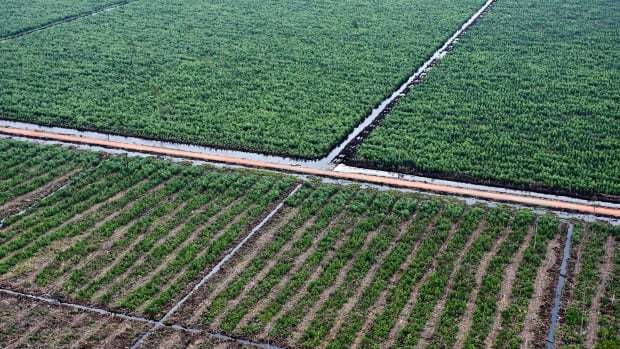 Trees trap carbon in their biomass and in the soil, and it&apos;s hoped that keeping them in the ground will keep their carbon out of the atmosphere. 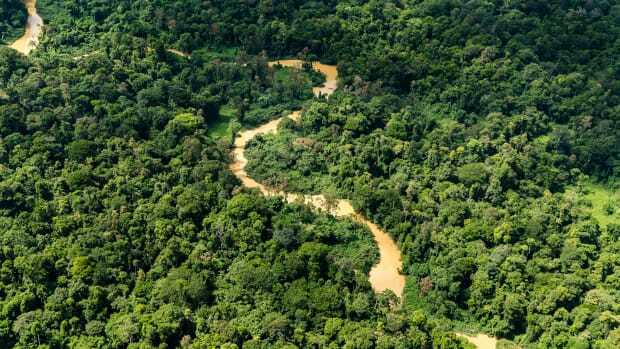 Climate-focused forest conservation policies and programs tend to be focused on rainforests. 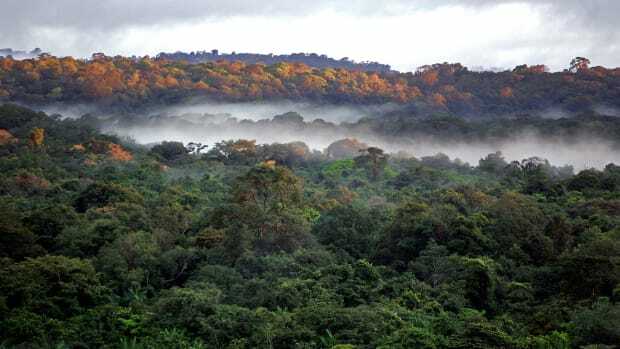 Covering vast areas, rainforests have earned the moniker "lungs of the planet" for their ability to sequester carbon dioxide while producing oxygen. But pound for pound, other types of forest give rainforests a run for their money. A hectare of mangrove, for instance, can store four times more carbon than can a hectare of rainforest. 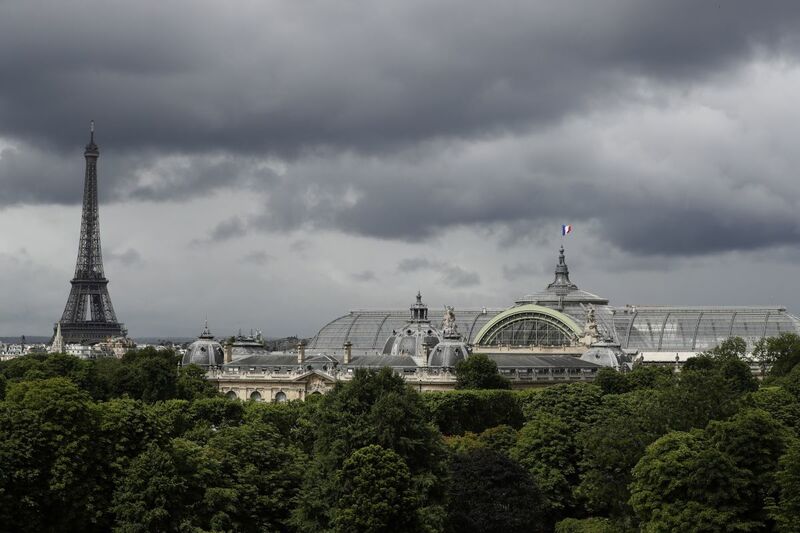 And now, new research shows that even temperate forests in cities may be able to sequester nearly as much carbon as a similarly sized area of rainforest. The study was conducted by a team of scientists from University College London, who mapped the carbon stores of areas of tree cover in the London Borough of Camden. Their results were published recently in the journal Carbon Balance and Management. The team used remotely sensed LiDAR (which stands for "Light Detection and Ranging") data that provided high-resolution information about tree structure. Armed with specific numbers on the dimensions and extent of Camden&apos;s aboveground biomass (i.e., the parts of trees that aren&apos;t underground), the researchers were able to estimate how much carbon is contained in each pocket of urban forest. "Urban trees are a vital resource for our cities that people walk past every day," said lead author Phil Wilkes. "We were able to map the size and shape of every tree in Camden, from forests in large parks to individual trees in back gardens. This not only allows us to measure how much carbon is stored in these trees but also assess other important services they provide such as habitat for birds and insects." Their results indicate Camden&apos;s trees contain more carbon than estimated by previous studies. And while, as a whole, the borough&apos;s median carbon density is on the low side when compared to many natural ecosystems—roughly equivalent to subtropical steppe—its urban forests are carbon storage powerhouses. The maximum value they uncovered was in a large, 320-hectare park called Hampstead Heath. There, carbon density approaches that of tropical rainforest. The researchers write that their results show that, "although the contribution of urban areas to global [aboveground biomass (AGB)] maybe relatively small owing to the limited spatial extent, some urban forests have AGB density comparable to tropical and temperate forests. Therefore the importance of conserving these areas as AGB sinks can not be understated, particularly locally." In addition to being carbon sinks, city forests provide a slew of other benefits from heat and flood mitigation to air purification and erosion control. And these benefits aren&apos;t unique to the United Kingdom. 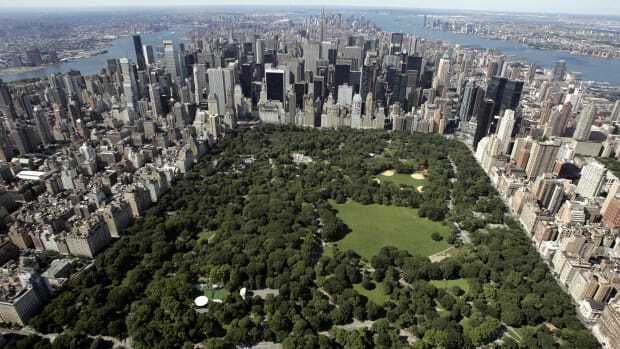 In the United States, analysts estimate urban trees save the country around $18.3 billion annually. 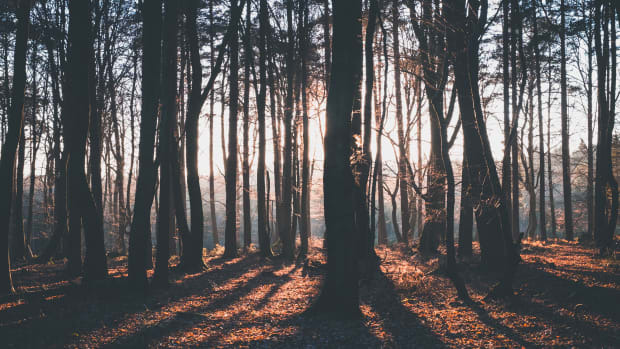 However, despite this, tree cover in the U.S. is declining, with a study published earlier this year finding the country lost an average of around 36 million trees per year between 2009 and 2014. Wilkes and his team are aiming to use their methods to estimate the carbon density of other urban forests around the world. They hope their results will deepen understanding of the benefits of city trees and influence the future of urban planning. 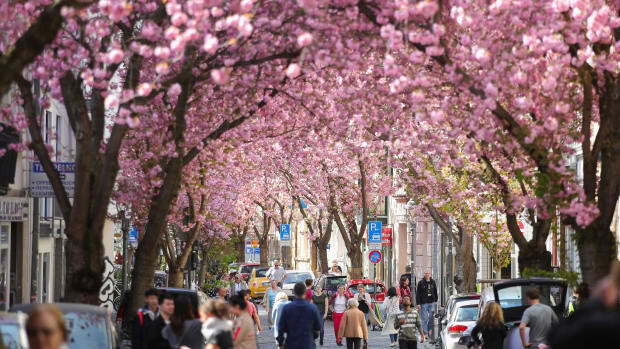 "The trees in our cities are important," said Harry Studholme, chair of the United Kingdom Forestry Commission, who was not involved in the study. "They matter because they are close to people and are a key component of our urban environment providing beauty, shade, and homes for myriad species as well as absorbing carbon and pollutants. The work being carried out at UCL is adding color and detail to this understanding."